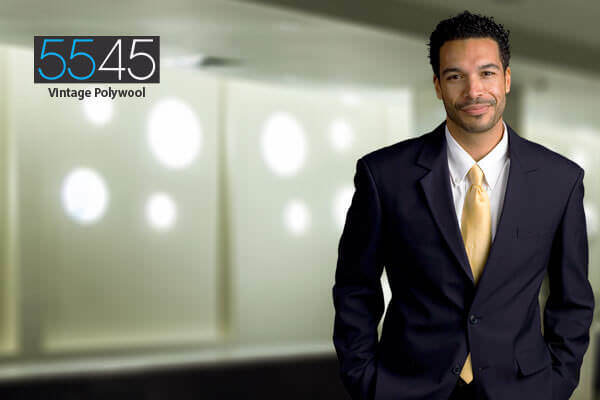 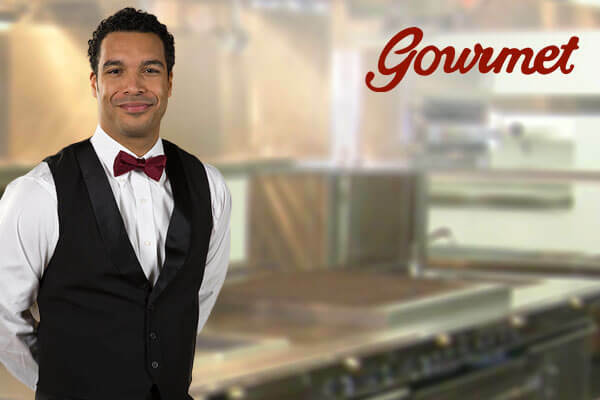 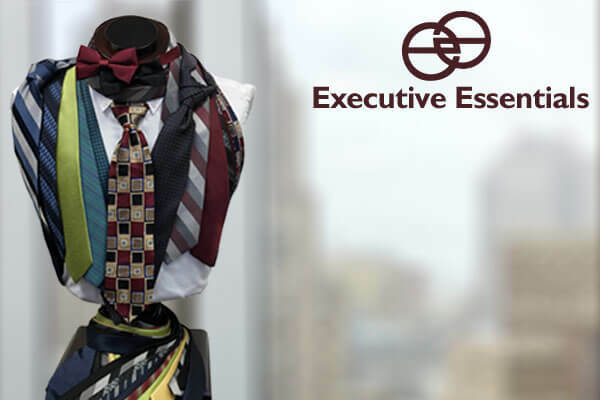 At Executive Apparel our brands cover all uniform categories from school uniforms and collegiate blazers to hospitality and corporate executive apparel. 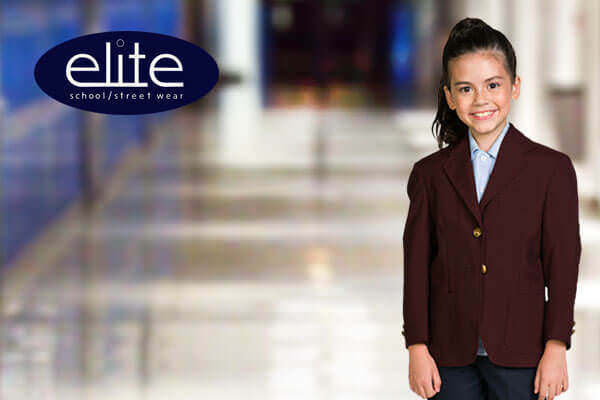 With more than 10 brands to choose from designing a uniform program is easy. 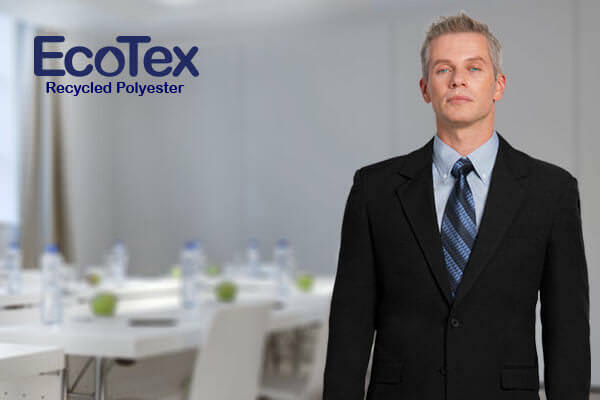 Choose from in stock products or design a unique branded custom garment. 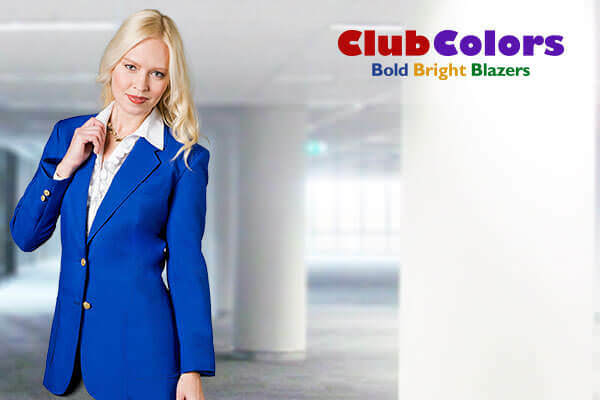 Click Here to Become an Executive Apparel Distributor Now.